Syphon Soul deals 2 damage to each other player. You gain life equal to the damage dealt this way. griffstick on My Gain is your Pain! You might like Soul Link and Vampiric Link . @DrunkManSquakin666 That's all the reason you need fam. For flavor you should try to put in False Cure, Swat and Syphon Soul also I have had her taken from me and cloned so Darkness has saved me more times than I care to remember. 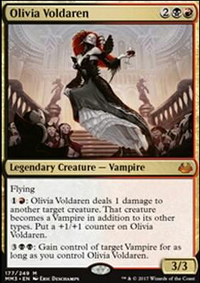 I would also recamend Withering Boon for when they try to brake your Torpor Orb effects when you cast her. 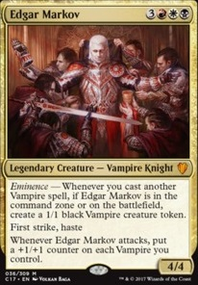 Its also a good gotcha card. With all that mana ramp you could also run a Helldozer just for fun. I've been updating my card inventory recently and noticed a few issues. 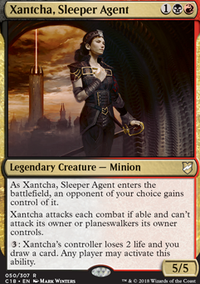 Swiftfoot Boots wouldn't hurt since kaalia draws removal like no other. Shizo, Death's Storehouse would be a nice upgrade for a swamp. 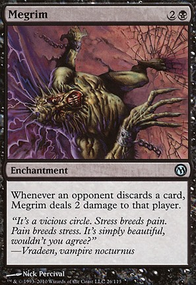 Death Grasp and Syphon Soul aren't great imo, I'd replace them with Aegis Angel and Phyrexian Reclamation. Hope these help! Altoman you do make a good point. I was thinking that myself. 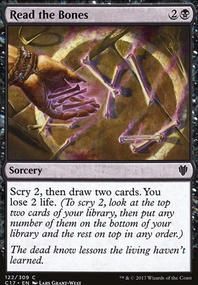 Maybe I could get rid of the two Syphon Soul in the deck to fit two Eternal Thirst. Cards like Syphon Soul, Flame Rift, etc can make all your creatures super cheap.